Najih joined CRC as Senior Fisheries Management Adviser for the five-year USAID/Ghana Sustainable Fisheries Management Project in October 2014. He moved to Accra, Ghana, in January 2015 to head up project efforts to rebuild marine fish stocks that are important to food security. 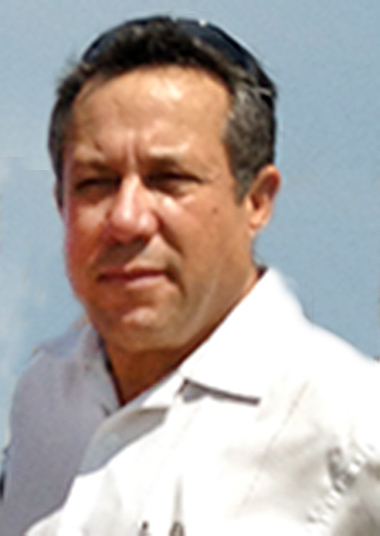 Najih is a fisheries stock assessment specialist with more than 25 years of experience in international fisheries research and management in the United States, Morocco, Europe and West Africa. He was chief of the demersal division with the Ministry of Fisheries in Morocco, scientific adviser for the Atlantic States Marine Fisheries Commission, deputy chief of the marine division of the R.I. Department of Environmental Management and a senior coastal manager at URI. His work focuses on fish stock assessment, fisheries management and conservation engineering, aquaculture and grants management. He has an engineering degree from the Hassan II Institute of Morocco, a master’s in fisheries and aquaculture from URI and is a Ph.D. candidate in ecology and ecosystem sciences at URI. He is fluent in English, French, Arabic and Berber.